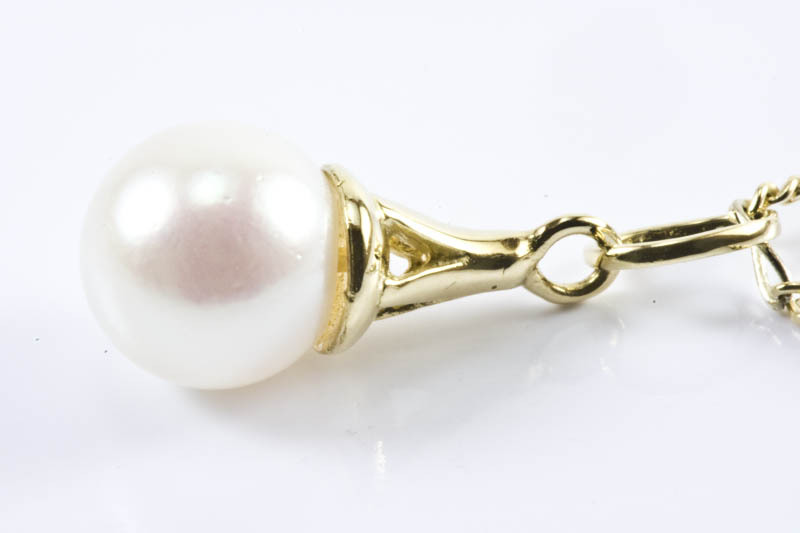 7.5mm AAA Grade Japanese Akoya Cultured Pearl, 18 K. Gold mounting. 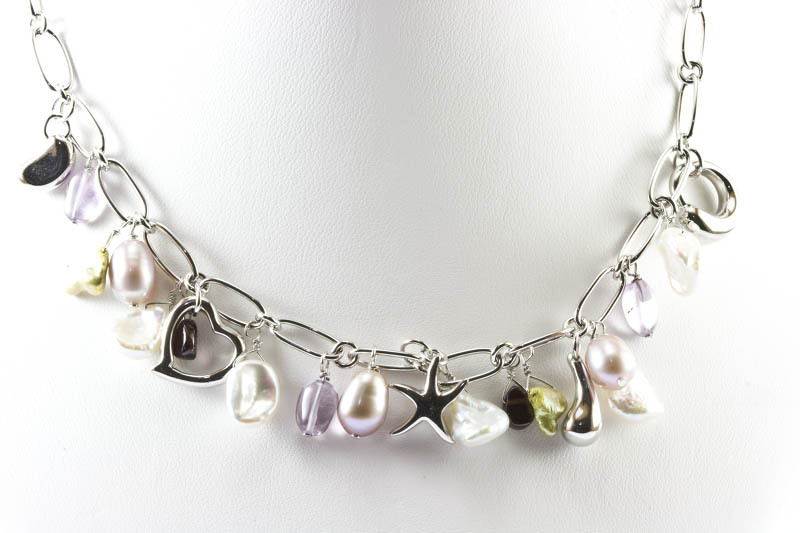 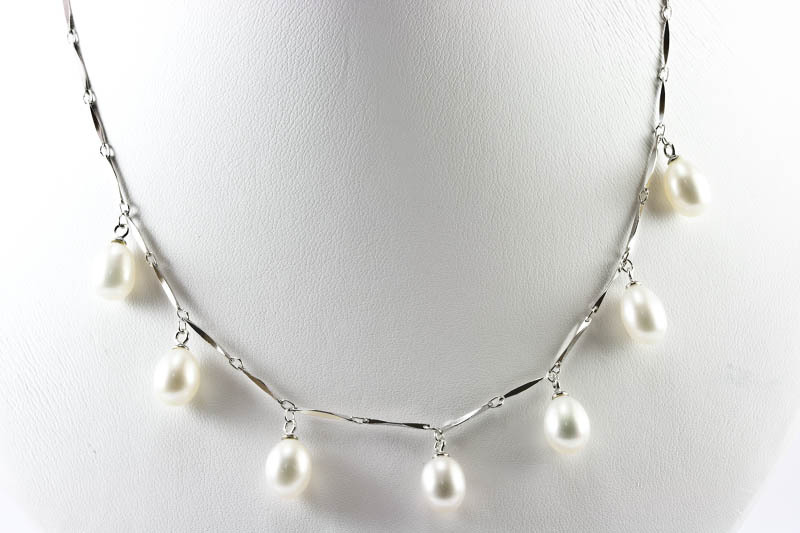 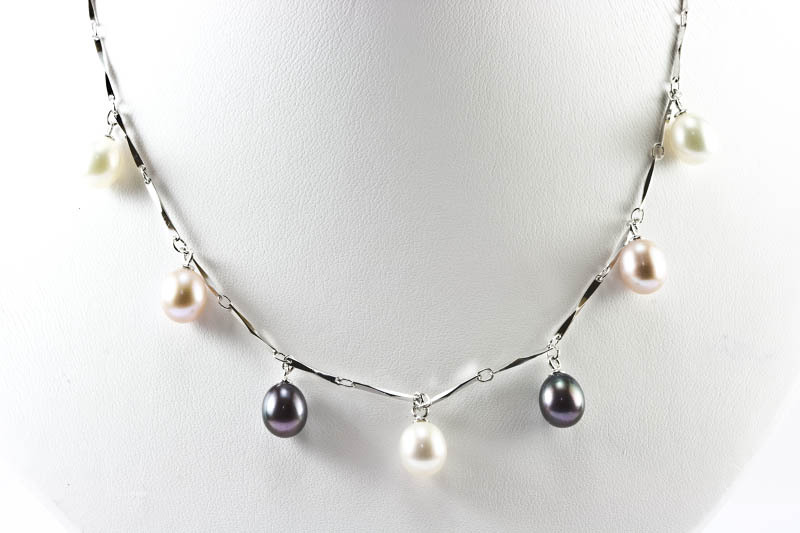 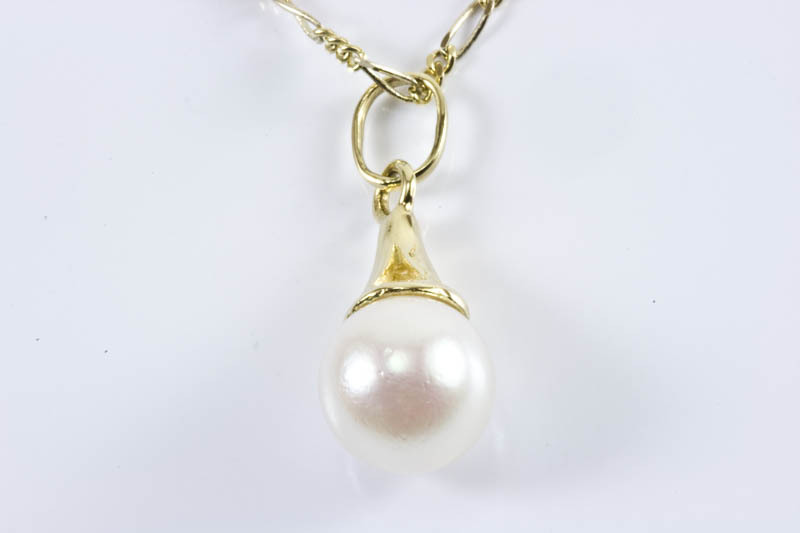 This is a striking Akoya white cultured pearl pendant. 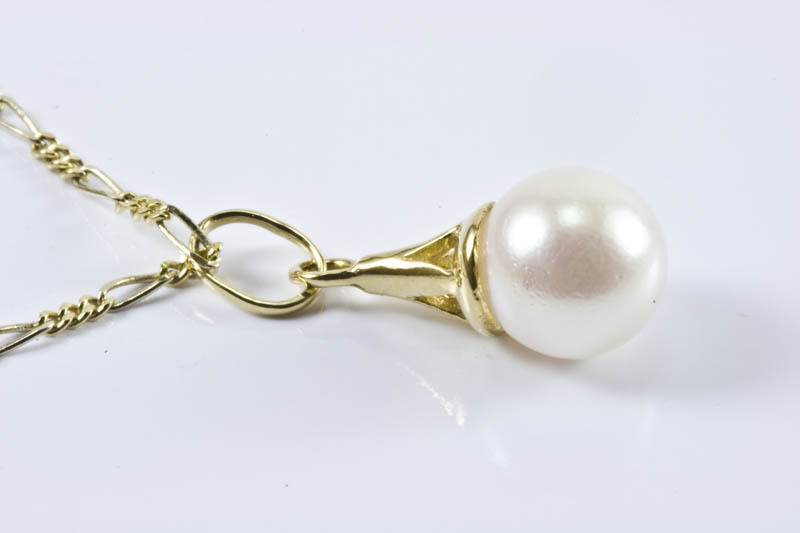 Pearl measure 7.5mm in diameter, perfect round shape and very high luster with pretty pink and rainbow overtones.The pearl is setting into a 18K yellow gold mounting,simple and elegant look . 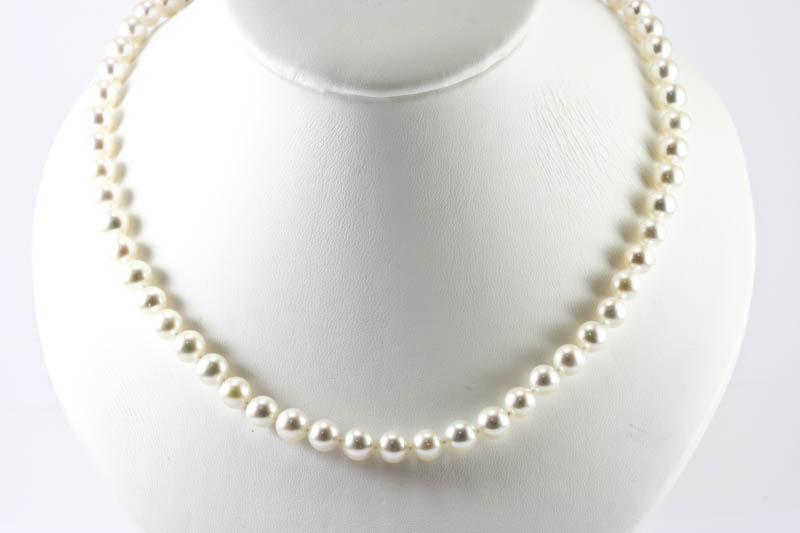 The pearl is flawless surfaces. 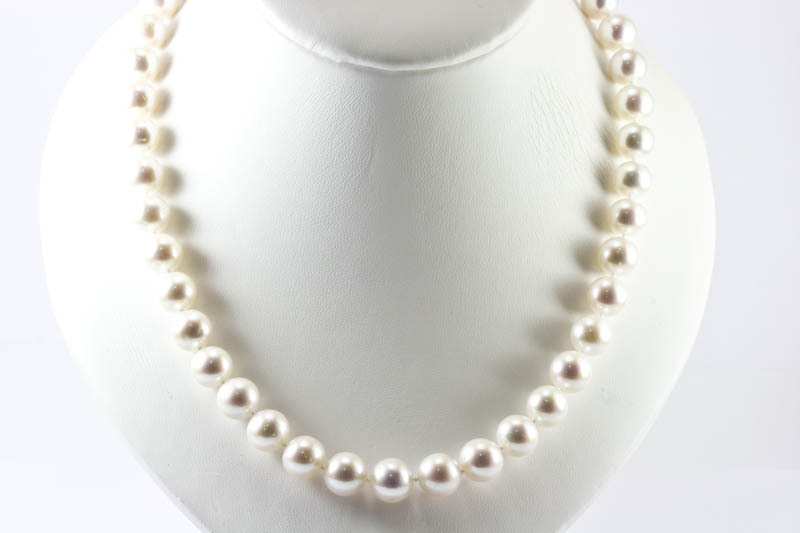 We directly import pearls from pearl farms, each pearl is hand picked by our professional technicians both in our United States and Hong Kong workshops.